Amazon and I have a serious love affair. I’ve been a Prime member for at least three years, and I have no desire to go back to live without Amazon Prime. Despite being a member for so long, I never knew I was missing so many ways you can save money with Amazon Prime. Of course, Amazon is always coming out with new ways as well. One of the reasons I love Amazon so much is their constant development and improvement. 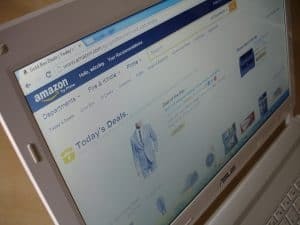 Aside from the obvious two-day shipping benefit, you can save even more money with Amazon Prime. Let’s take a look! 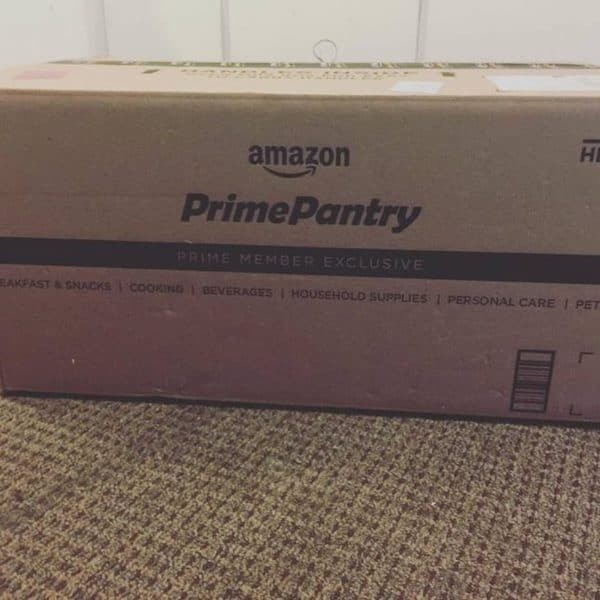 I recently began to use the Prime Pantry and I love it. A little known tip is to select free 5-day shipping at check out for your other items. You have to wait longer for your book, but you get a free-shipping credit for your Prime Pantry purchase.Why do I love Prime Pantry? The prices are similar to other supermarket stores in my town. I can shop from my couch without having to dress myself or the kids. Best of all, Amazon now includes Prime coupons. With those coupons, many of the items I purchase are brand name and WAY cheaper than the items I would buy in the store. When you view an item listed on Amazon as a Prime member, you get special prices on many items. Sometimes, you pay significantly less than other people because of your membership! These lower prices will help you save money on every day items, from books to toilet paper! If you have a Kindle, you have access to thousands of books on Amazon’s lending library. 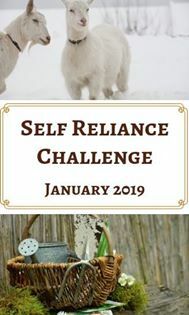 You also get one free e-book each month if you are a Prime member! No more driving back and forth to the library, which saves you gas. Plus, e-books generally are cheaper than regular books anyway! When I signed up years ago, Amazon didn’t offer a free trial program, but now they do! The best thing about Amazon’s free trial is that you aren’t limited. Many programs limit what you can do with their free trial. Amazon doesn’t. You have full access to EVERYTHING, from the free Kindle lending library to their Prime music account. Having full access to their membership lets you determine if you would actually save money. You might be surprised! Pick 10 things you might purchase for gifts. Calculate the shipping you would pay. You might be close to the $99 yearly membership fee already! Why do you need cable if you have Amazon Streaming? Each month, I am more impressed with their streaming. They off hundreds of choices for children, along with movies and TV shows. You can purchase or rent movies, as well as purchase entire TV series if they aren’t free. They also have opt-in programs such as Starz and HBO. Seriously, with Amazon Prime Streaming, you can cut out cable. There is no need! Amazon has lightning deals, especially during the holiday season. Amazon Prime members get early access to these deals before other shoppers. Sometimes, the items sell out in that 30 minute window of early access. That’s how good some of these deals are! If you are lucky enough to live in an area with free 2-hour shipping, you can get your groceries and other items in a flash. By using this offer, you save money by reducing gas and impulse spending! Is there an item you typically need but forget to order on a regular basis? Then, you need a dash button. They cost $4.99. All you need to do is press the button and you order the item you need. They have so many dash button choices like Bounty, Tide, cat litter and dog food! Dash buttons do save you money because you don’t have to run out and make a purchase. Whenever I head to the store because I forgot something, I purchase things I really don’t need. I like to reduce my gas usage and reduce the amount of time I spend in stores. I love Amazon’s Subscribe and Save program. It is simple to understand. 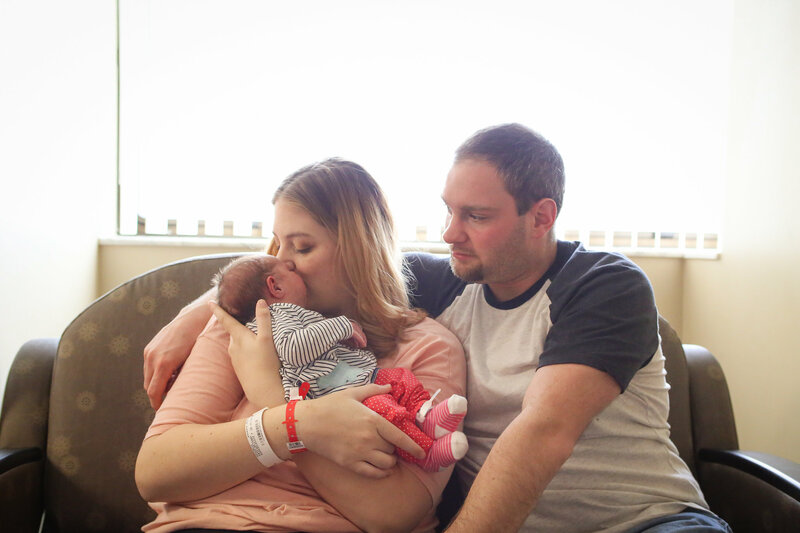 You select items you need on a regular basis, like toilet paper or disposable diapers. They offer a variety of choices for delivery schedules, so pick the one that works for you. Each month or week, you are automatically billed for that item, and it is sent to your house. The money saving takes place when you schedule 5 or more items on the S&S program. Then, Amazon reduces the costs by 15%! Therefore, not only are you saving on gas, you are saving even more money on the items themselves! Amazon Prime, when used in the wrong way, could cause you to want to spend TOO much money. You have to learn to control yourself, easier said than done! 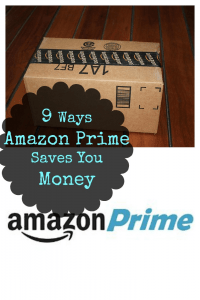 How do you use Amazon Prime to save money? I would love to hear about your experiences in the comments!